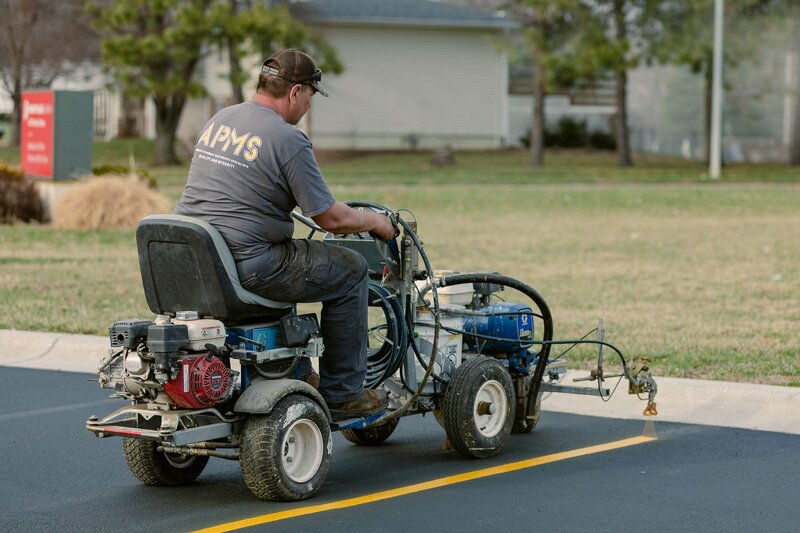 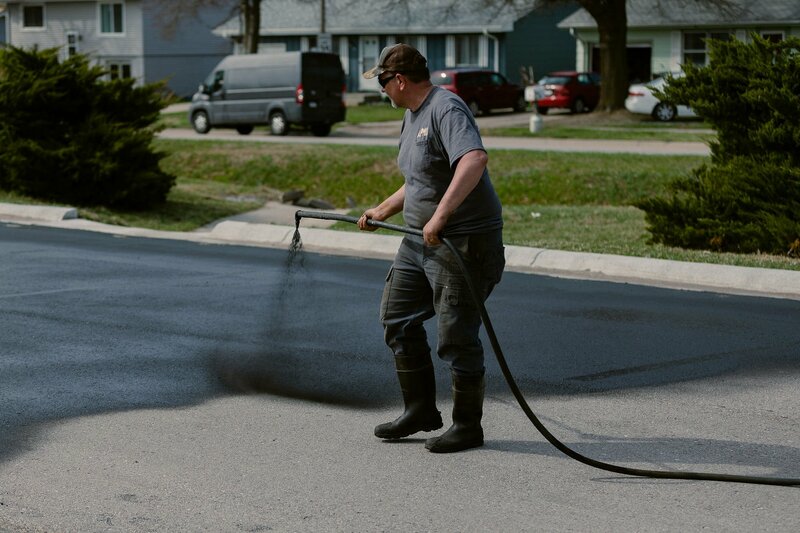 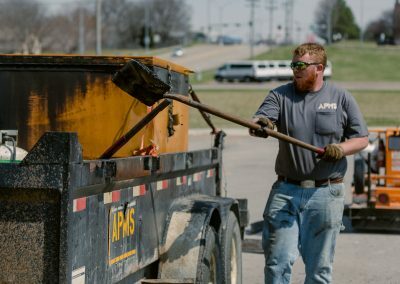 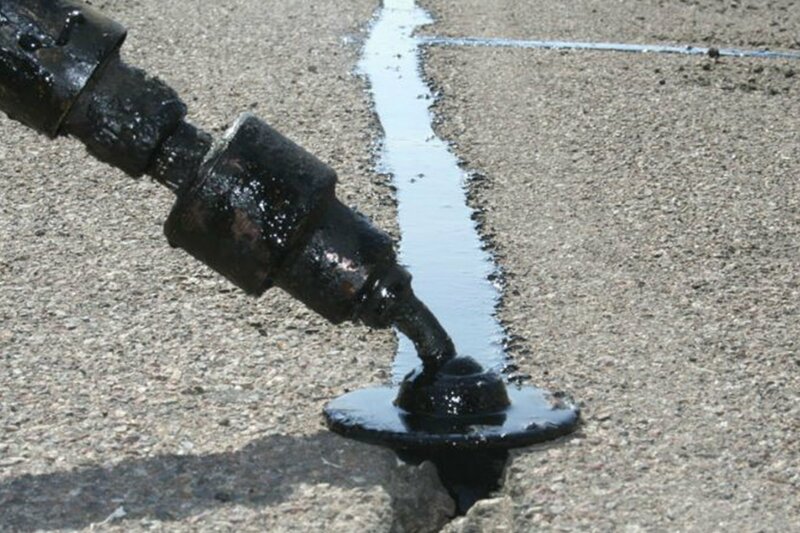 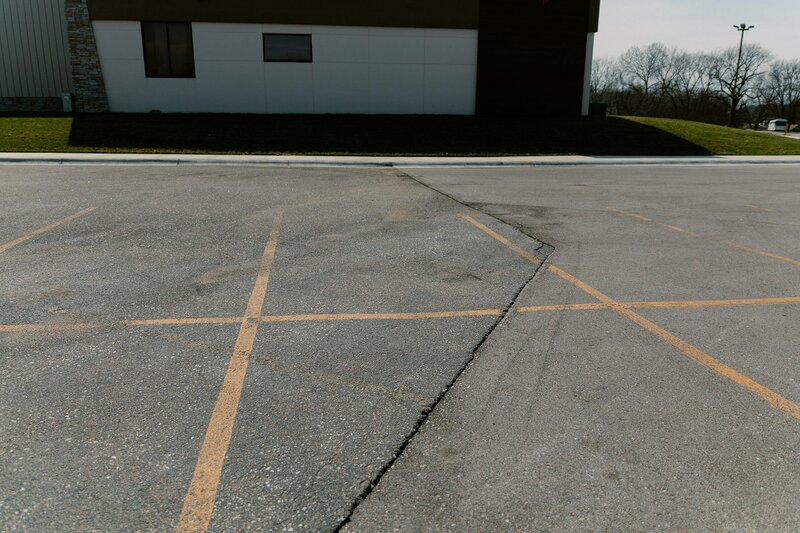 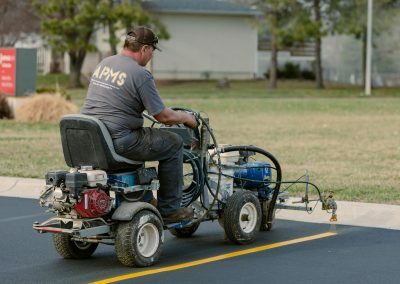 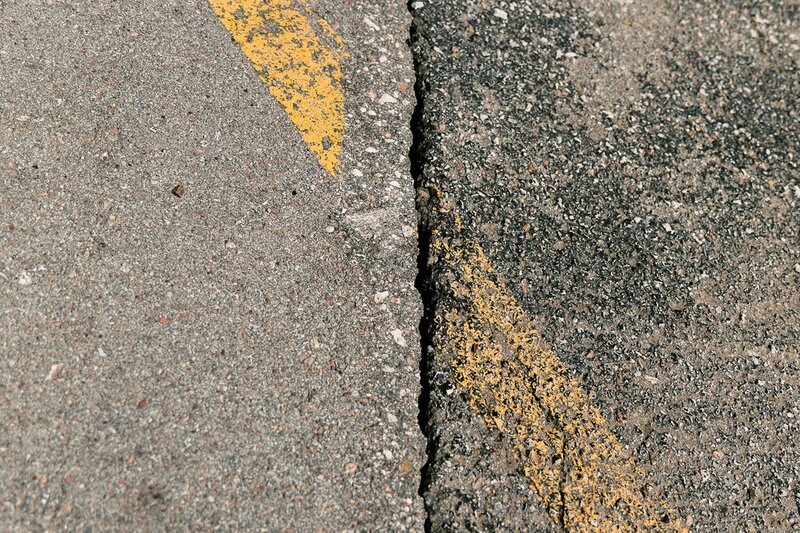 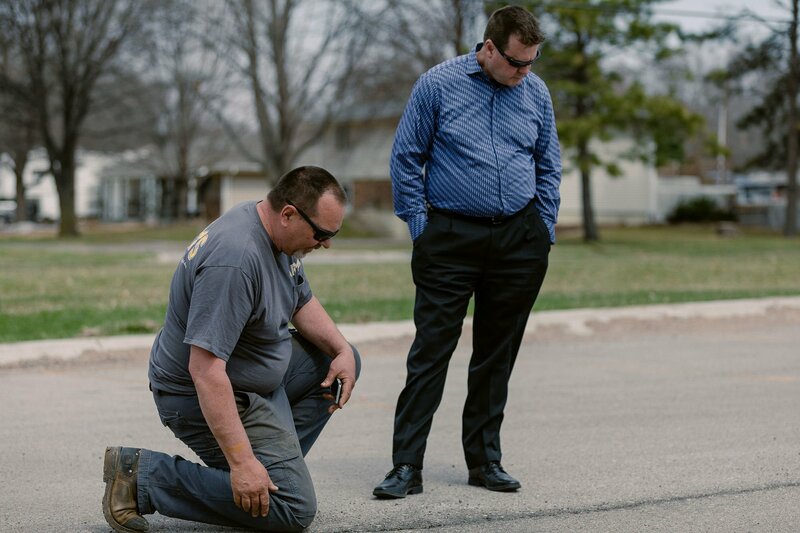 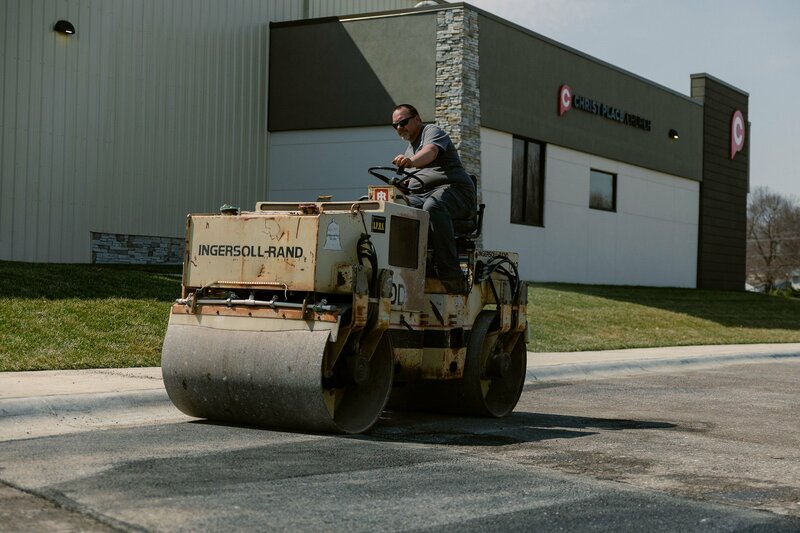 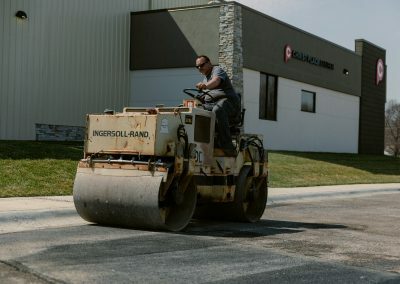 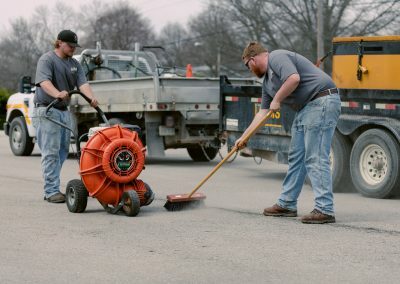 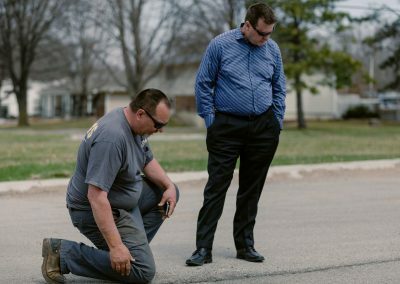 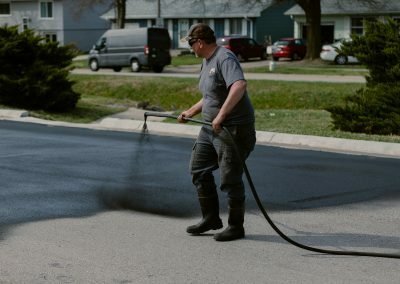 While the terms crack filling and crack repair are often used interchangeably, there are differences between these methods of pavement crack maintenance. 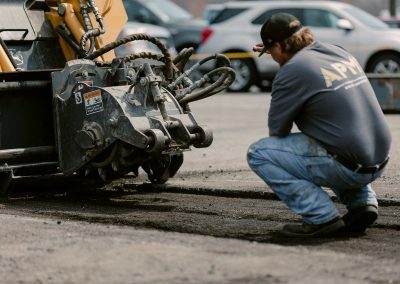 First, we want to get to know you and the project so we can deliver an exact quote. 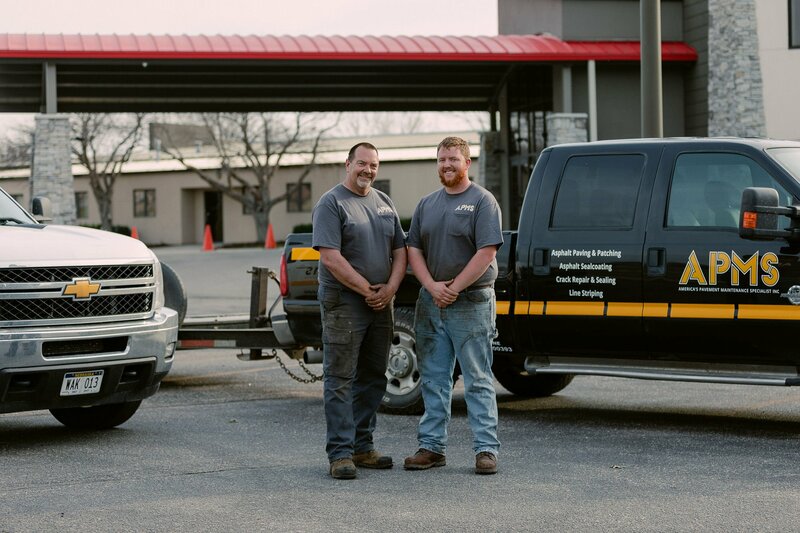 After our call, we’ll deliver a FREE quote to you and your team so you can be sure you’re getting a great rate! Once approved, we’ll let you know the timeline we need and begin! 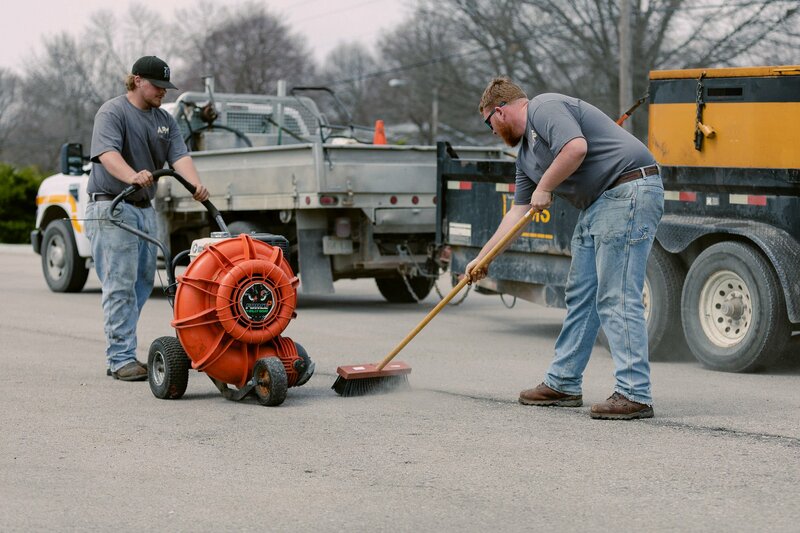 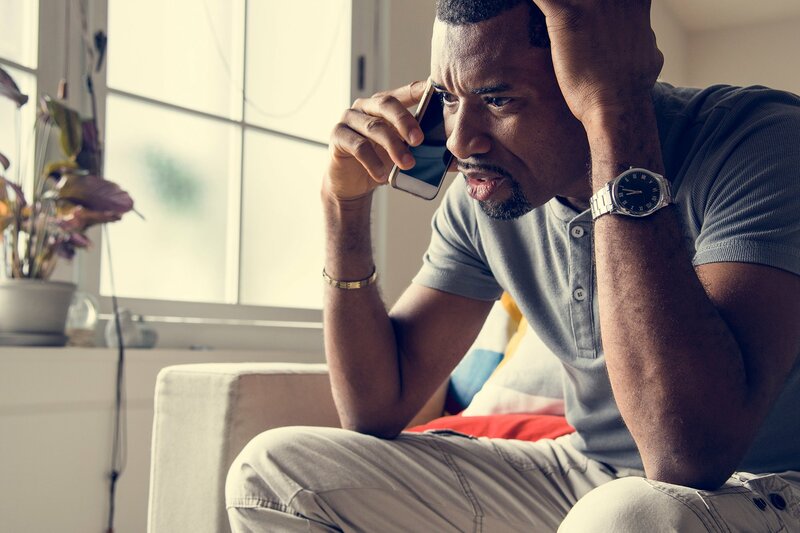 Sick of poor quality and untimely contractors who don't communicate? 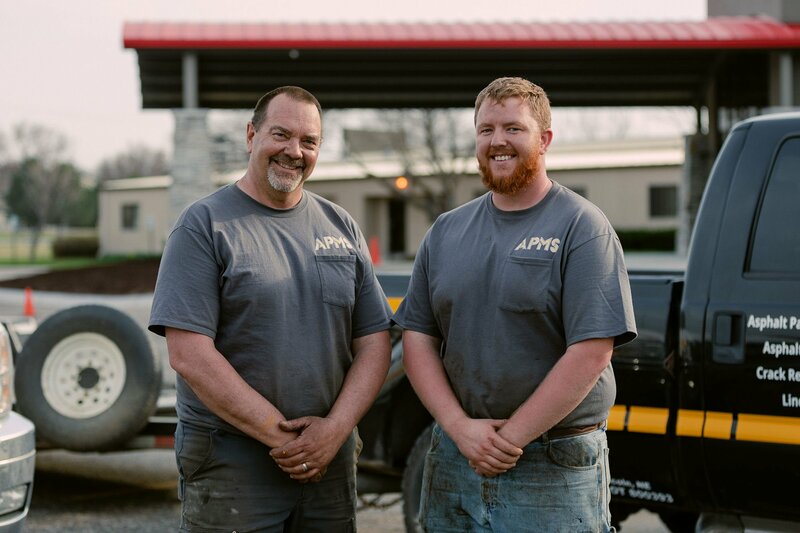 Call APMS today. 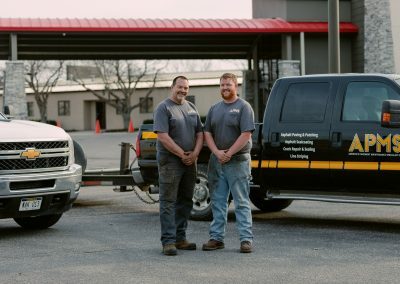 The honest and fair father & son team!